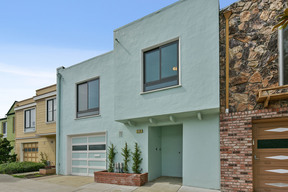 378 Franconia St San Francisco, CA. 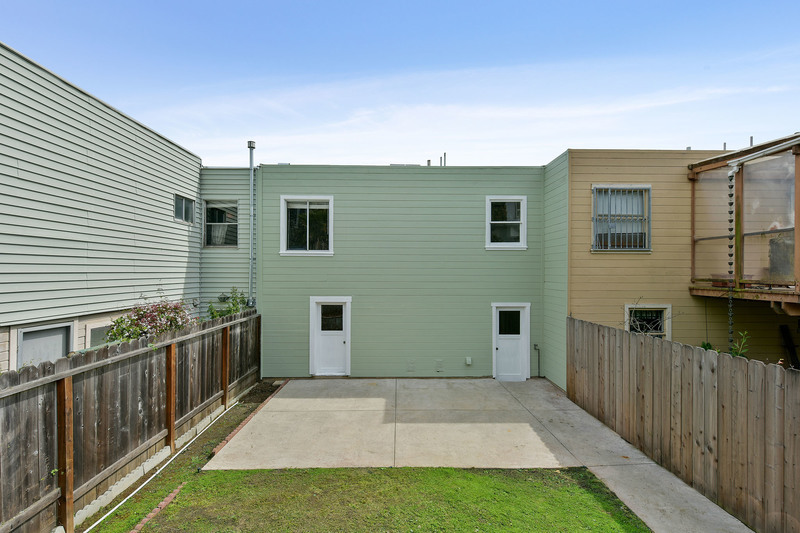 | MLS# 468572 | Andrew de Vries, Probate Real Estate, San Francisco Probate Real Estate, Oakland Probate Real Estate, Berkeley Probate Real Estate, Alameda Probate Real Estate, Lafayette, Contra Costa Probate Real Estate, Probate realtor, Probate agent, Probate Broker. 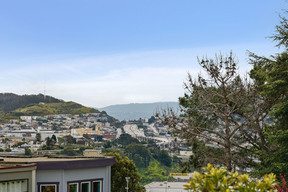 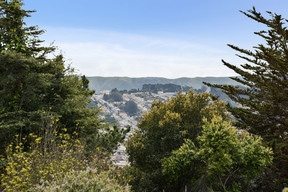 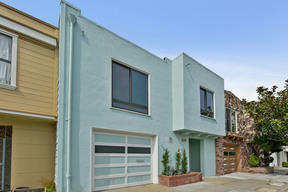 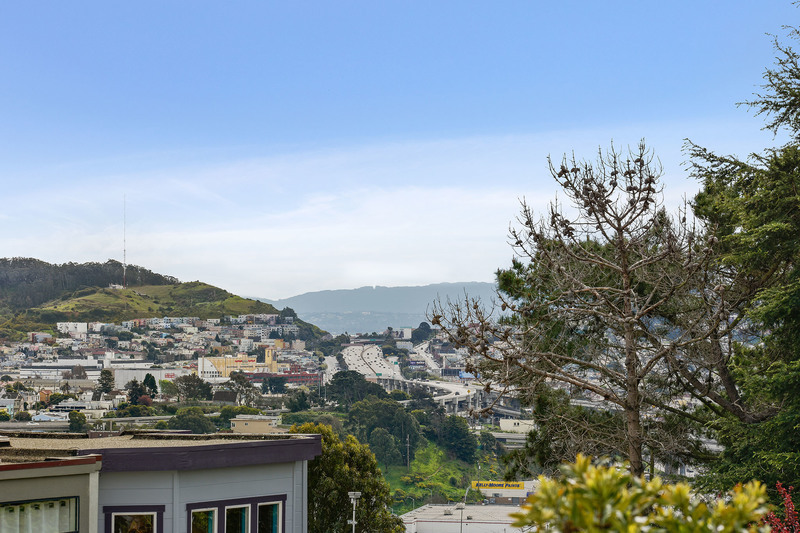 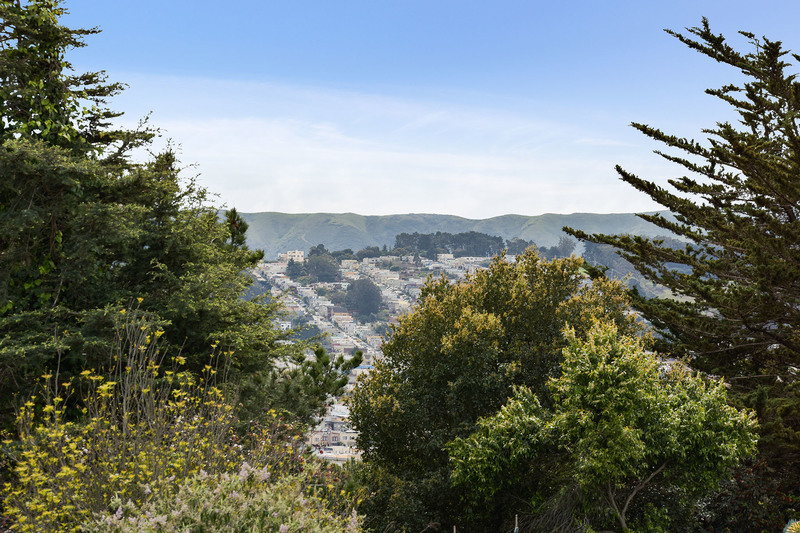 Rare Bernal Heights 2BD/1BA Mid-Century nestled on coveted Franconia Street with views to the SF Bay & beyond! 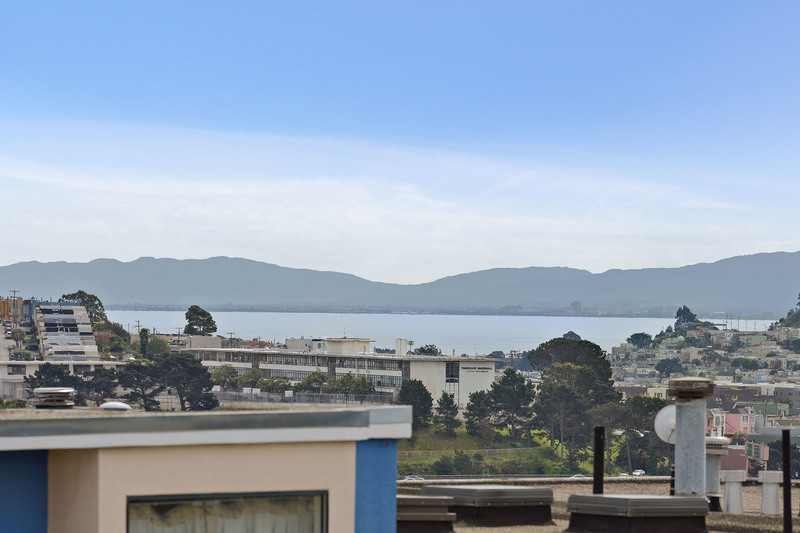 This well-maintained home boasts a LR/DR combo w/views, galley kitchen, two ample BDs (one with views), and a full BA, all on the main level. 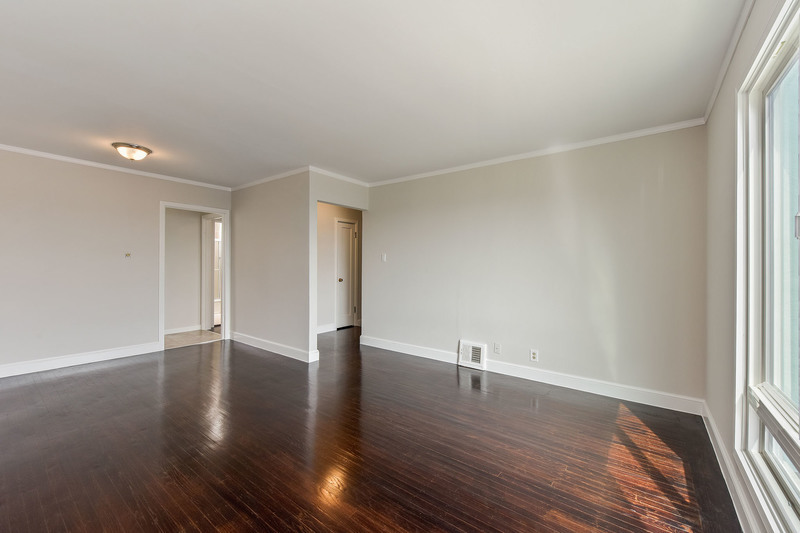 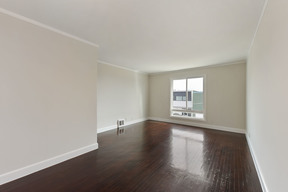 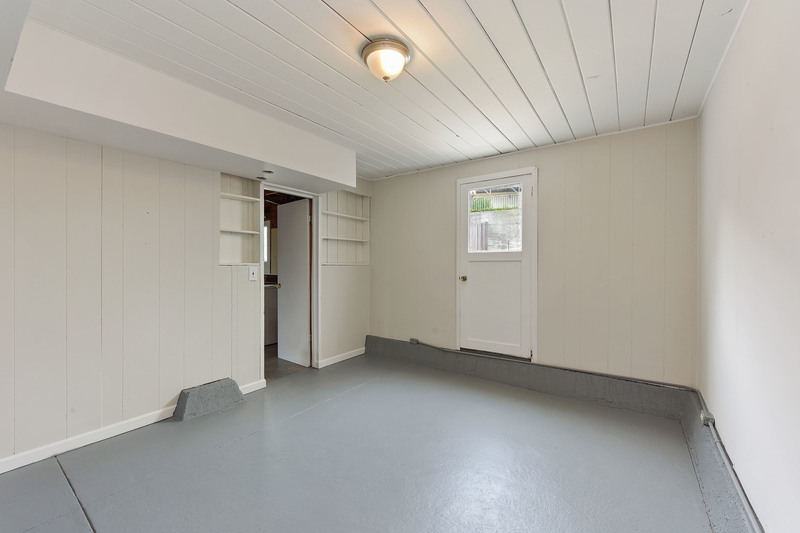 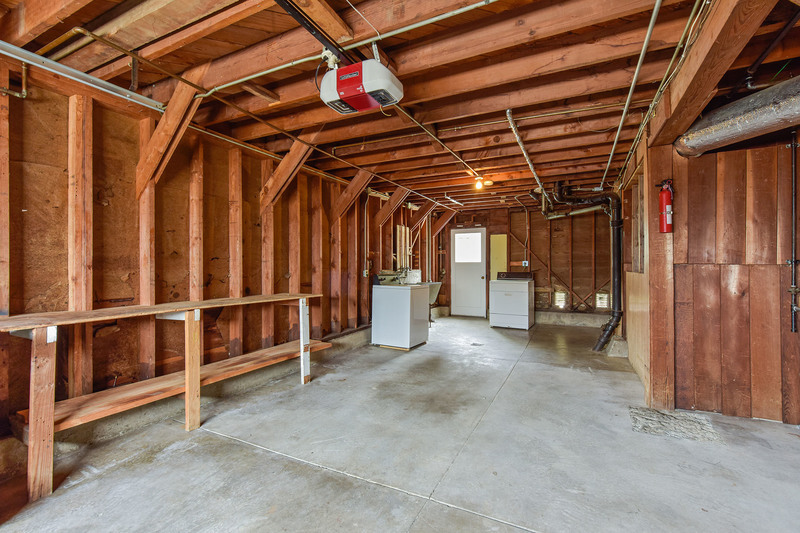 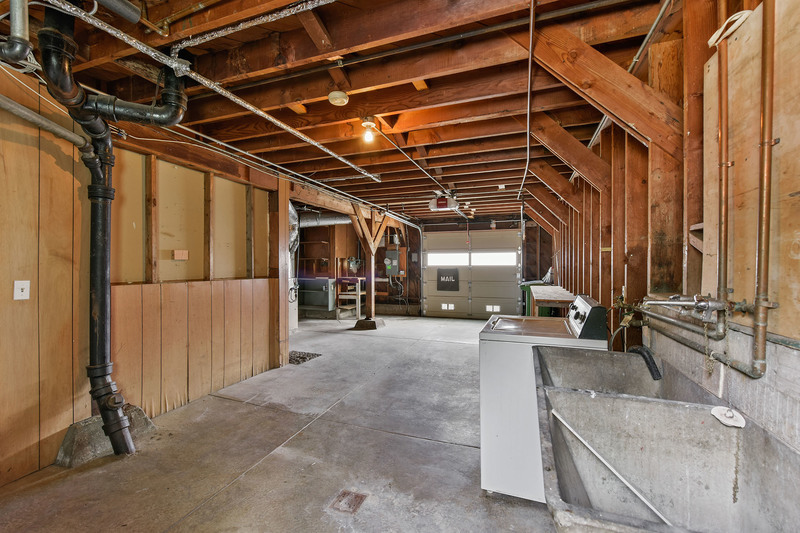 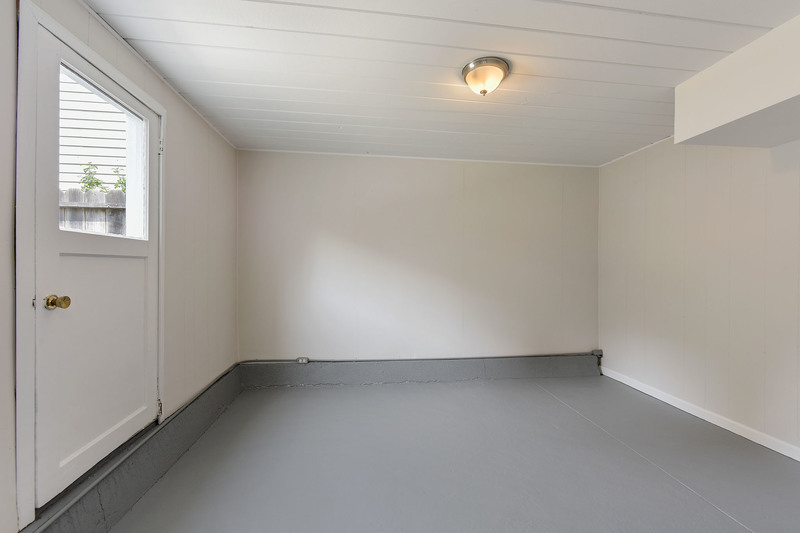 Downstairs is a large garage with storage & a bonus room ready for office, hobby or 3rd BD conversion. 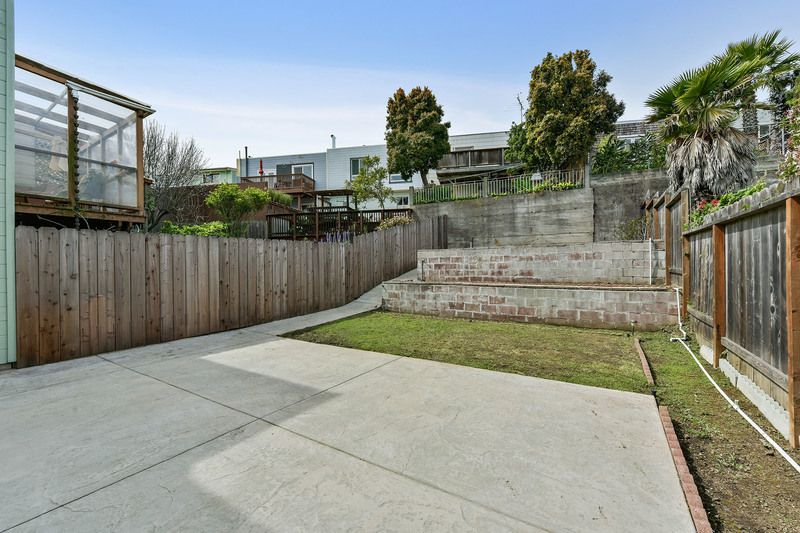 Out back is a large terraced yard for gardening & play. 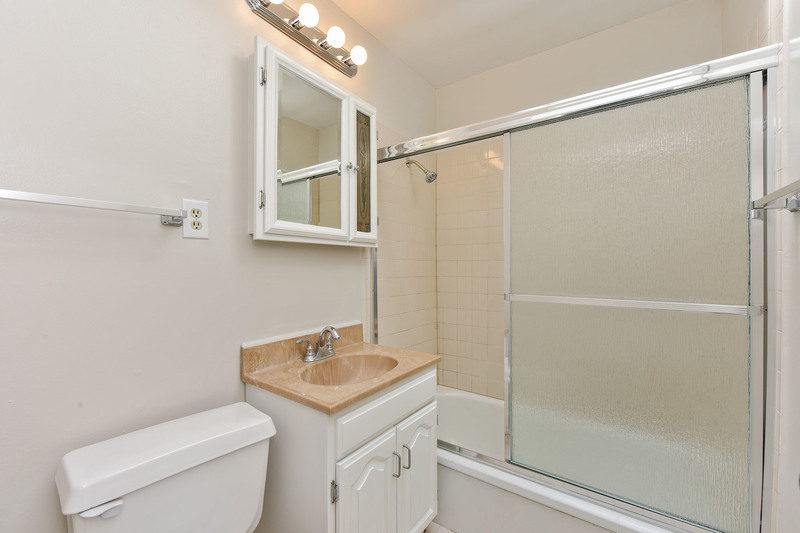 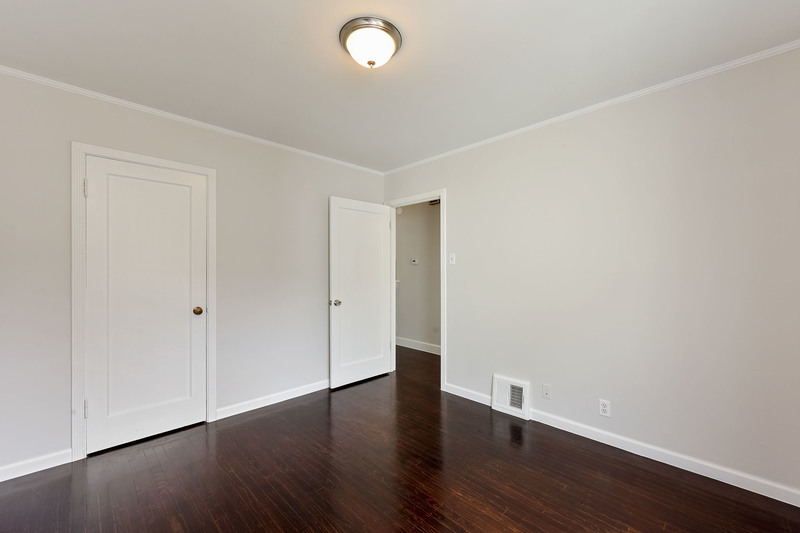 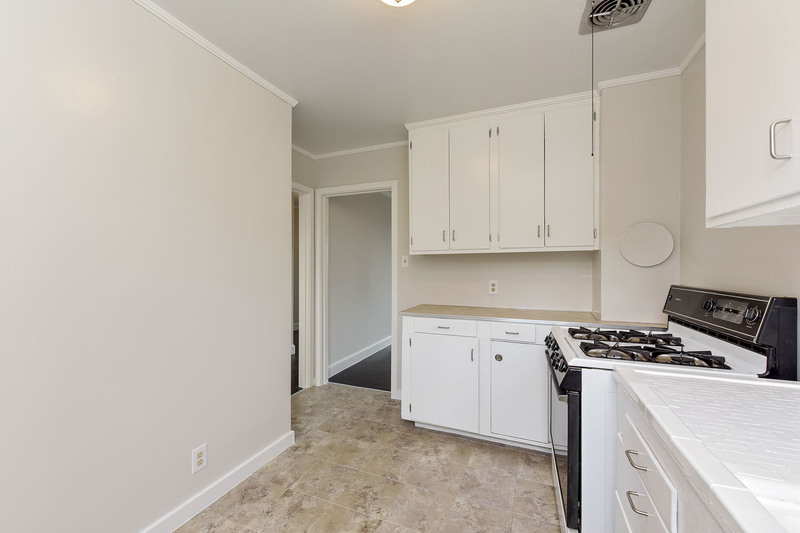 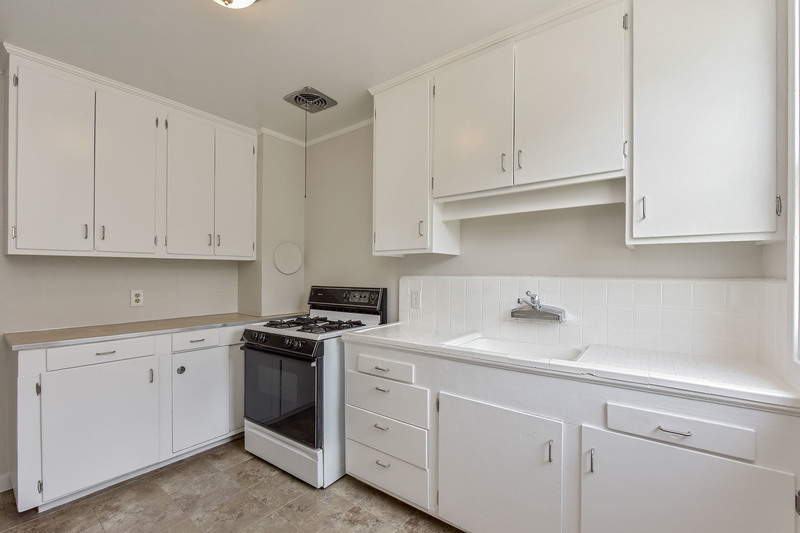 Home has lots of upgrades including newer heating, electrical, water heater, fresh paint & floors. 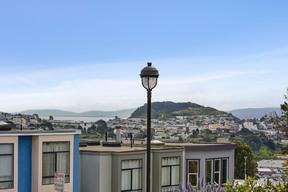 Neighborhood has under-grounded utilities for unobstructed views. 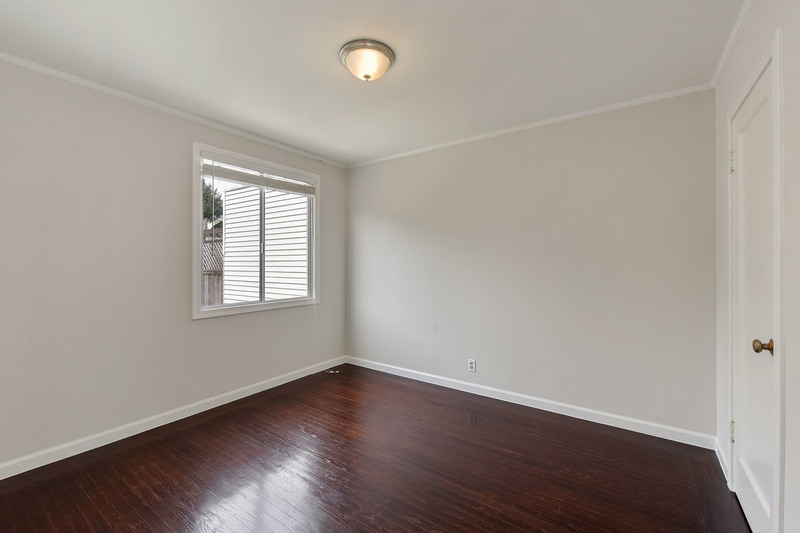 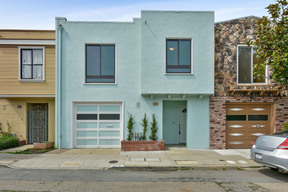 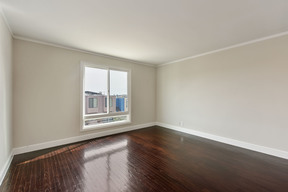 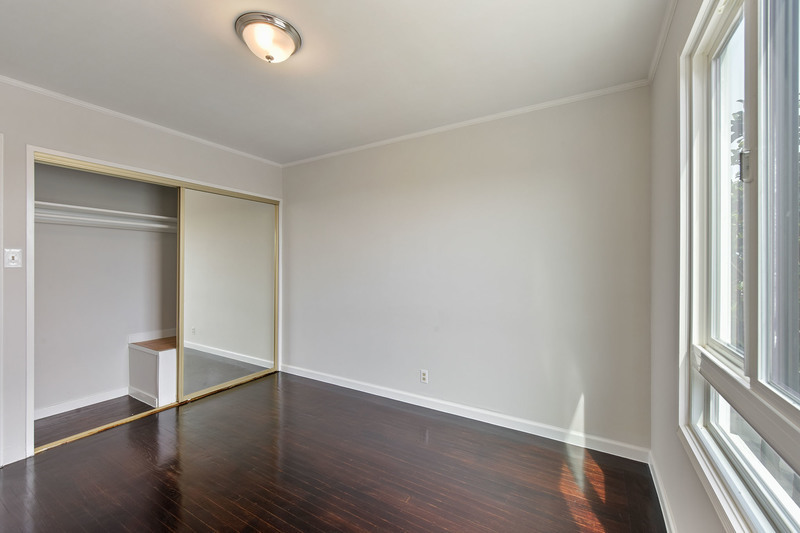 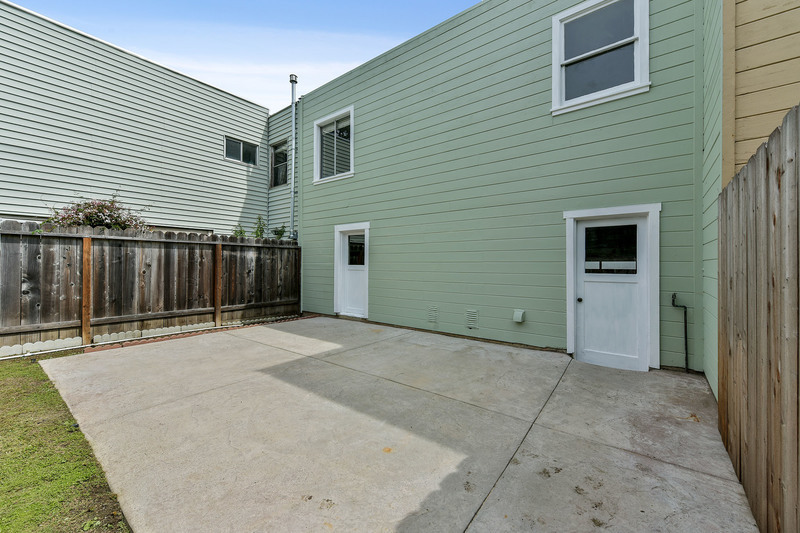 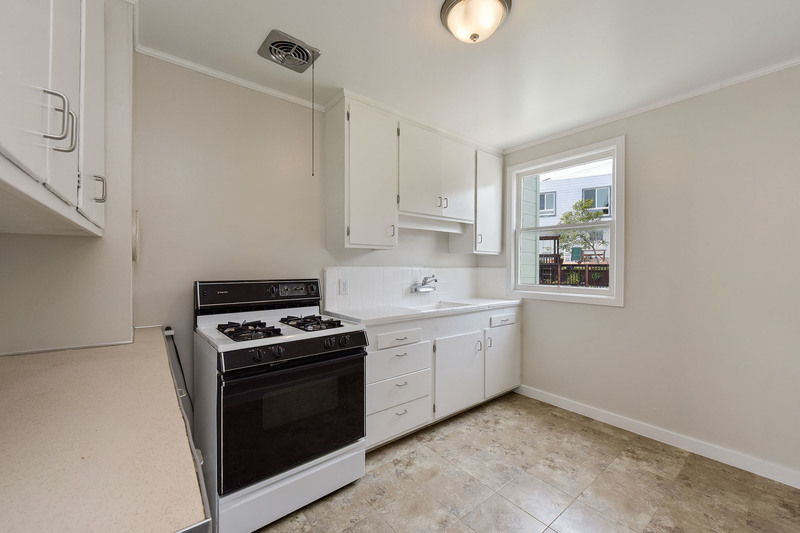 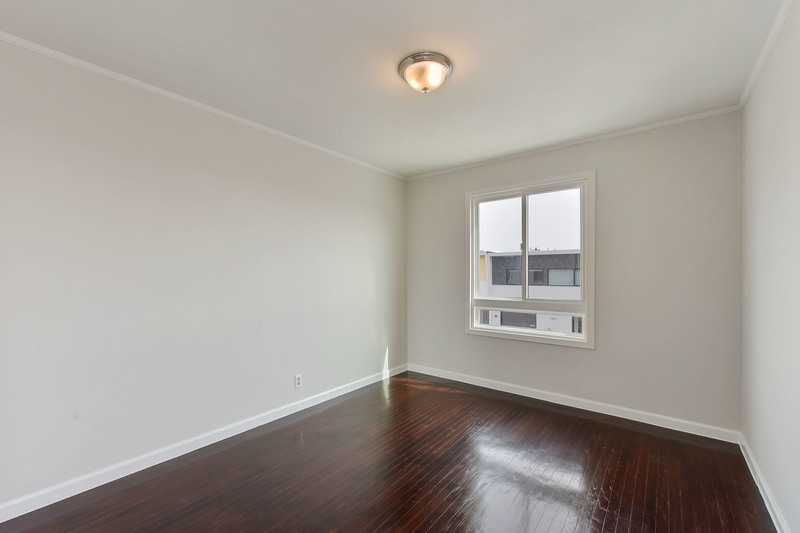 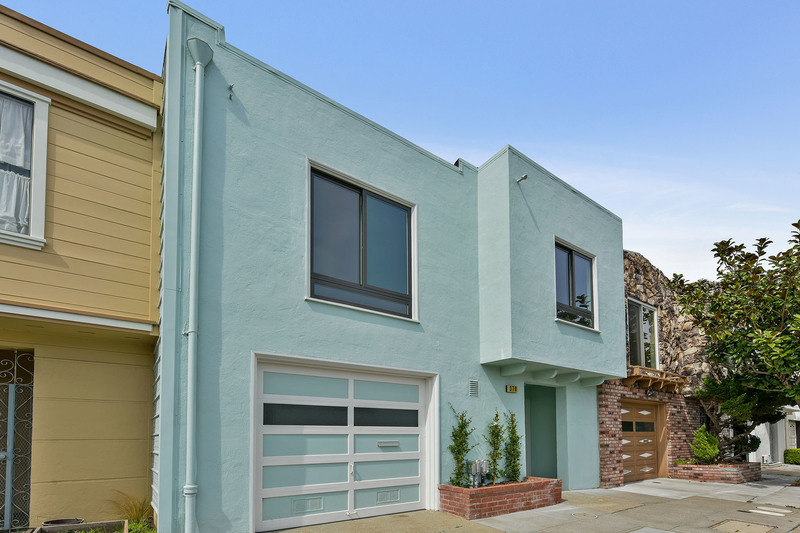 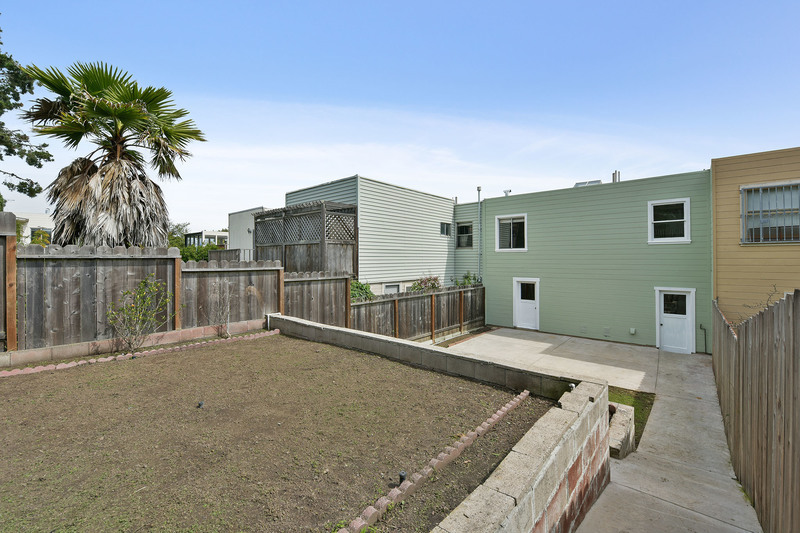 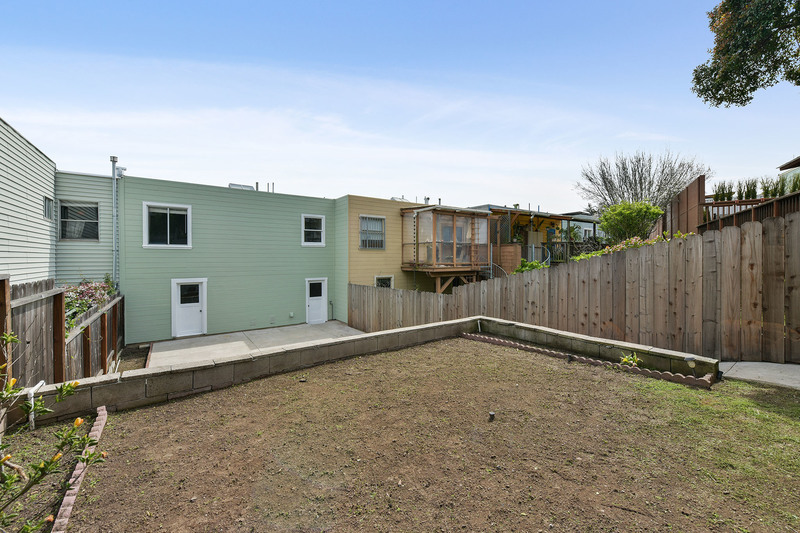 This is a wonderful quiet location, close to Bernal Heights and Precita Parks, Cortland Ave & Precita Park shopping and dining, and easy 101/280 commute access!